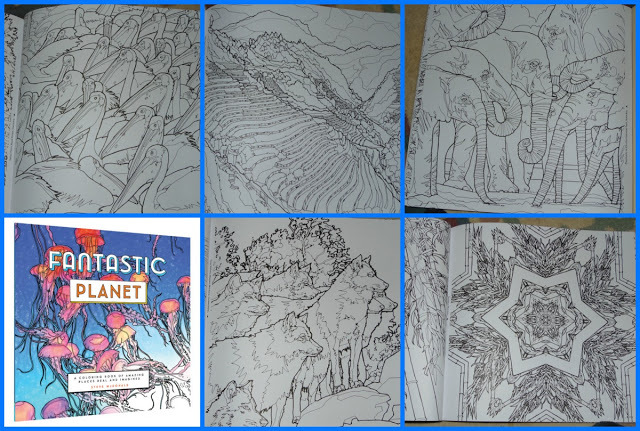 I so much enjoy my colouring book Fantastic Collections so when I saw I could review Fantastic Planet I was delighted! 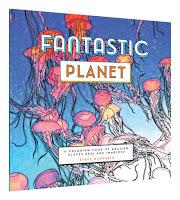 This book is part of a series produced by Chronicle books. 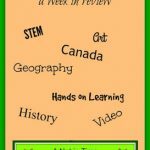 This review is part of an Art series is part of an on-going series of Art books reviewed for your pleasure and resource. 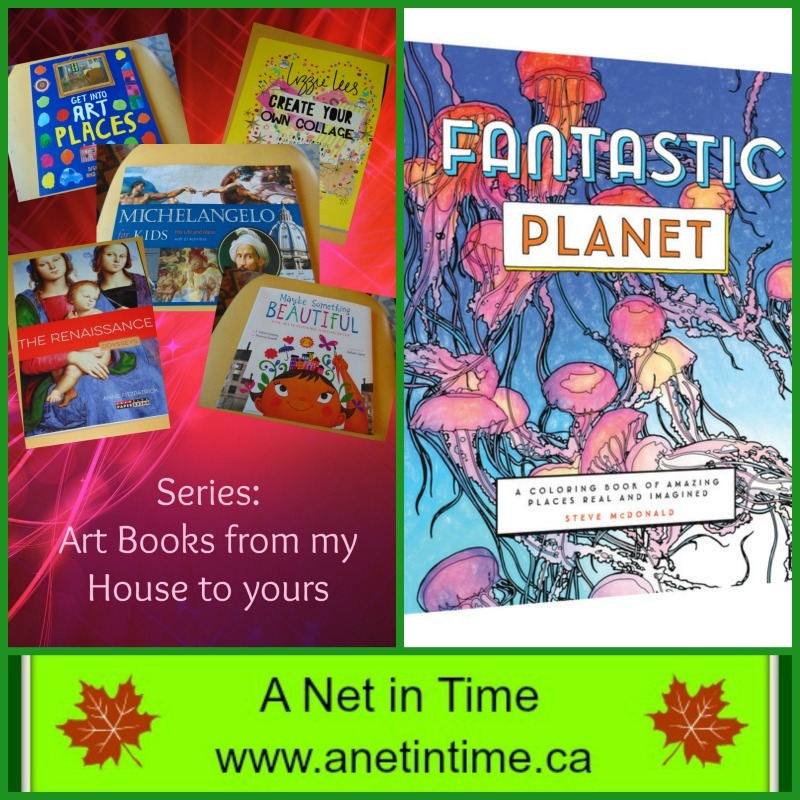 You can find more books here and here. fields, animal migrations, and much more. This is a GREAT colouring book.. seriously. Fantastic images to fill in, that take the whole page, not just part of it. High quality paper and images…wow… the images. I found myself hard pressed to pick which images I wanted to share with you. Back to back pictures that fill the page so you have no wasted space. In the crease of the book one can find a description of what the image is about. 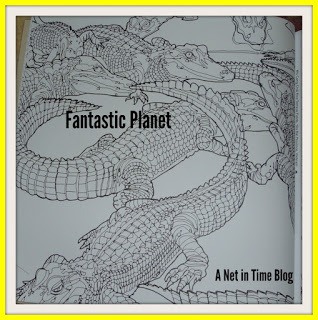 For instance, these alligators are from The Florida Everglades. Can you see how an image like this might be fun to add to a study on Florida or Alligators? These books are meant for adults, but I’ve known young teens who have done a stellar job with them. 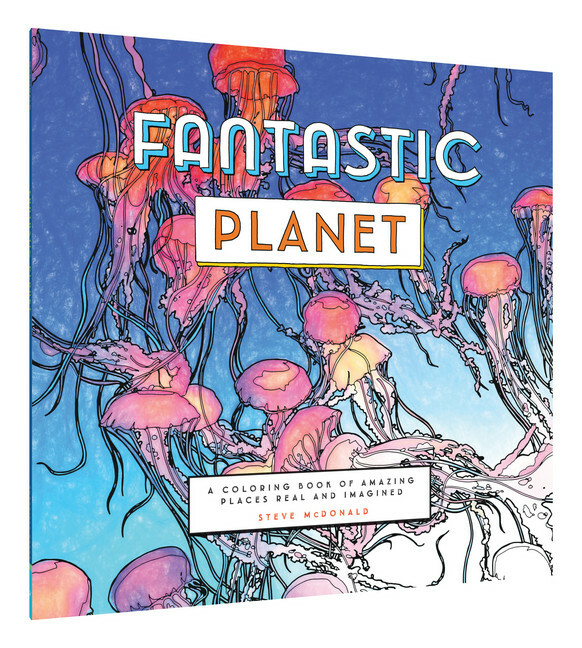 Just a simply delightful colouring book. The detail and imagery is simply a delight to fill in, knowing that by the end I will have a picture of a real thing. My son loves the tangle of snakes he discovered, my hubby the wolves and the landscape scences, I have a friend I’d love to send the elephants to, if I could figure out how to get it to her undamaged. 🙂 Some of these images, I see them and think, wouldn’t that be nice to add to a study someone is doing on Africa, Indonesia, China and more? A nice add on for science and geography eh? 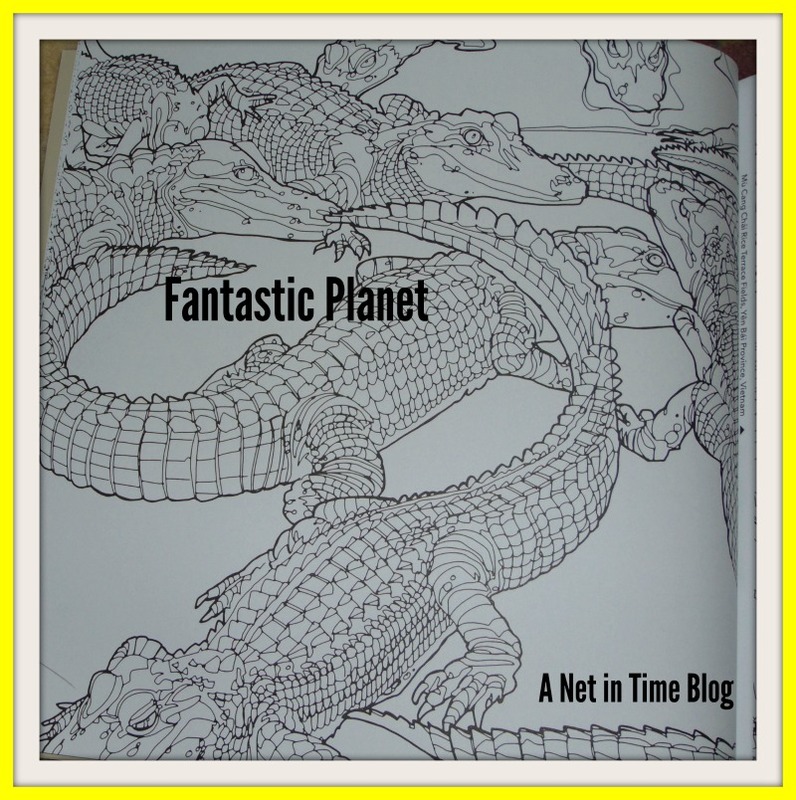 What a neat coloring book – I bet my daughter would love that one in particular! It's a great book kym, one I've added to my stash. Fun. I can see adding something like this to a study and it being a hit.